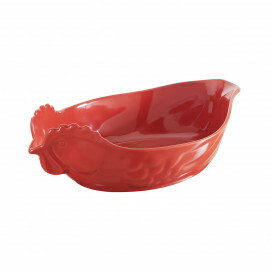 Among the 4 Everyday Essentials products that Elizabeth Karmel curated from Revol’s assortment, this is the pie dish. 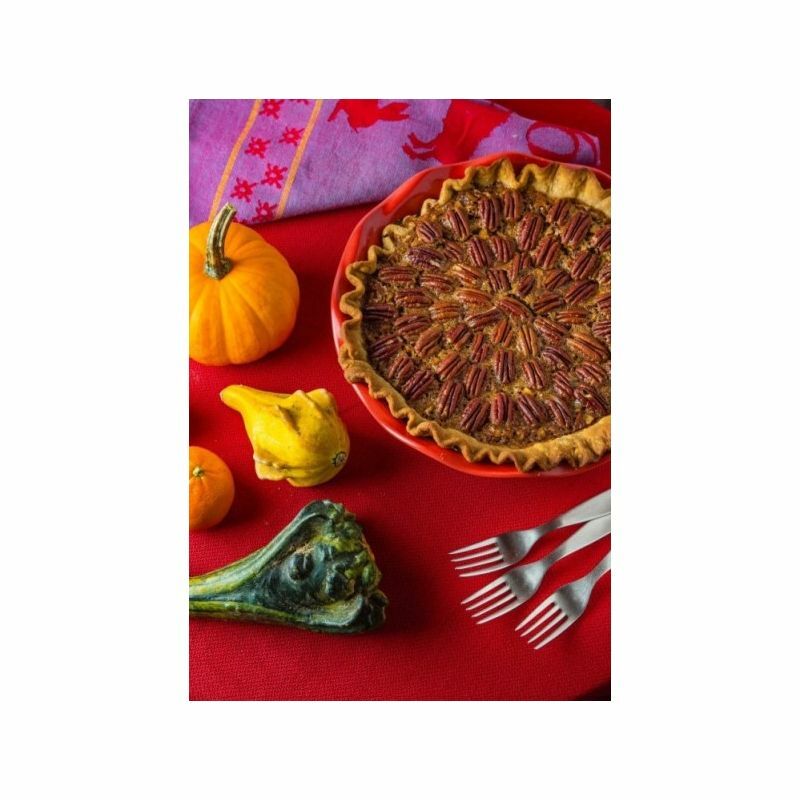 For Elizabeth, this is so much more than a “just” a pie plate for pastry! 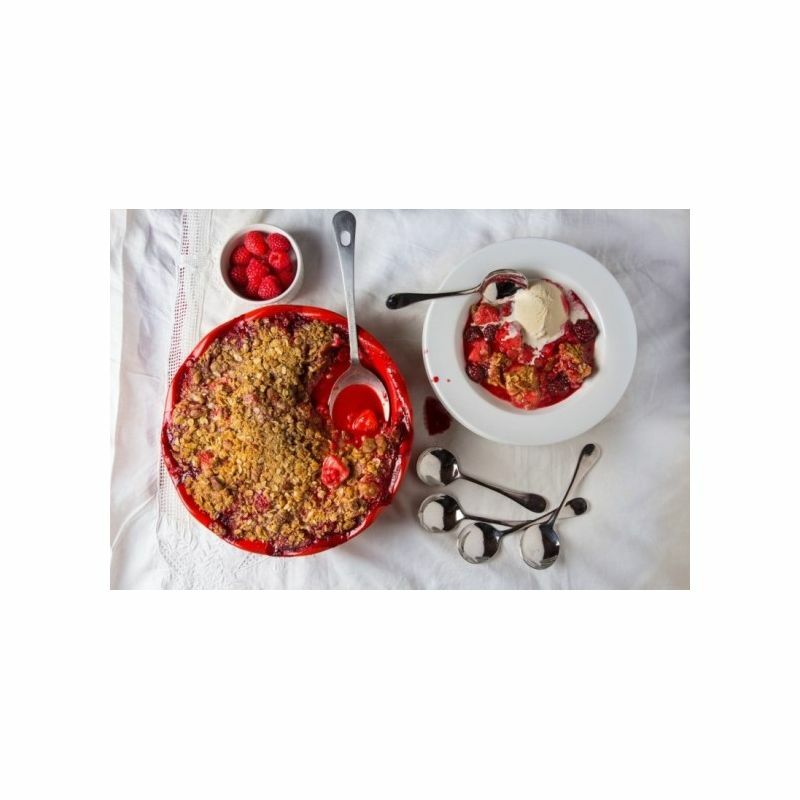 The size and the depth make it the perfect dish for so many recipes and custom cakes and that is the reason that she calls it her All-American Dessert Dish. Plus the beautiful red glaze makes it as pretty to serve from as it is great to bake in! You can use it to make crisps, cobblers, crumbles, brown Bettys and all manner of home-style desserts as well as all kinds of pies. And it can be used in the oven or grill. 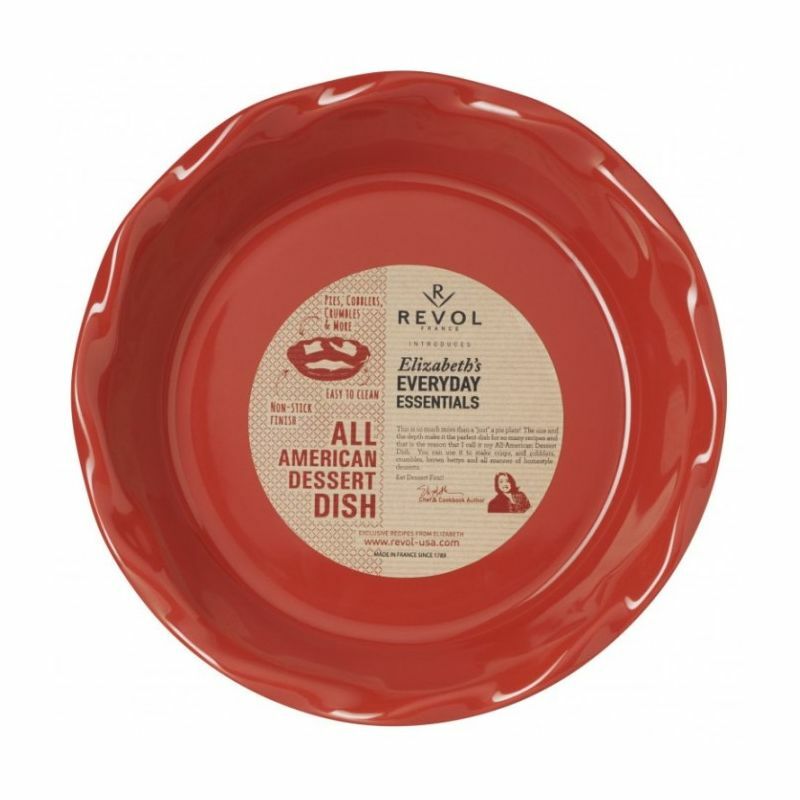 Like all Revol-made porcelain, it is freezer and dishwasher safe! Eat Dessert First! 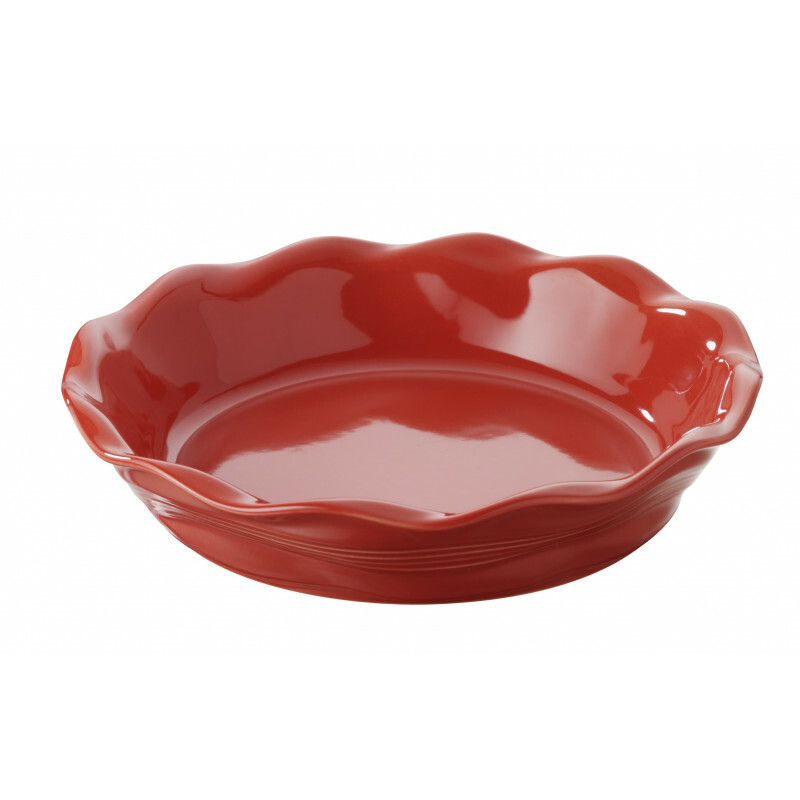 In a more traditional style, there is the Porcelain Pie Pan Les naturels which you could enjoy !